Braveheart is a film about how a man leads his clan to fight for freedom and win back everything that belongs to them. Based on the Blind Harry’s epic poem, The Actes and Deidis of the Illustre and Vallyeant Campioun Schir William Wallace. The film is mainly centered around the Scots quest lead by the 13-century Scottish warrior, William Wallace in the First War of Scottish Independence against King Edward I of England. 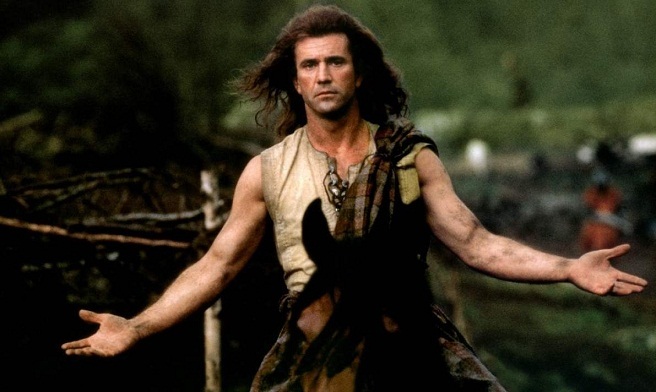 Although a war movie, the film has many touching moments, especially the speech by Mel Gibson, who place William Wallace, on his horseback to motivate his troops to fight against the huge army of England. Seven Pounds is an American drama that talks about a man’s redemption after he is responsible for the loss of 7 lives due to his carelessness. To redeem his acts, he decides to save the lives of 7 people by donating his own vital organs after his well-planned suicide. The burden of Seven Pounds (7 lives lost because of him), drives him to look for 7 potential candidates, so his sacrifice is well utilized. 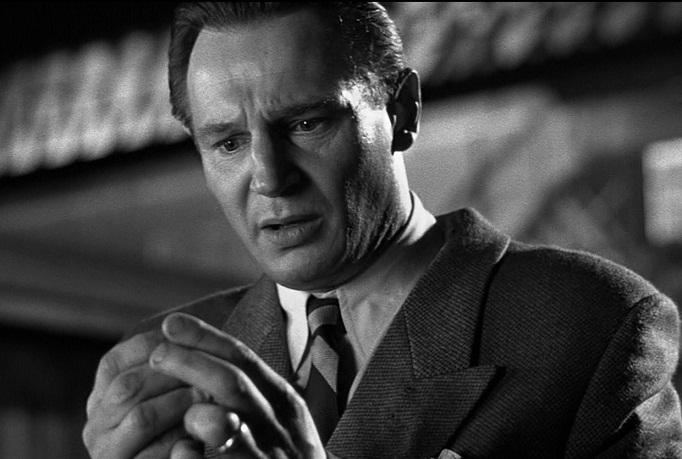 Based on Thomas Keneally’s novel Schindler’s Ark, and directed by Steven Spielberg, Schindler’s List is a historical epic drama based on the life of Oskar Schindler, a German businessman, who was a pioneer in saving the lives of around thousand Polish-Jewish refugees by employing them in his factories during the Holocaust. The film displays the struggles faced by Oskar Schindler and his determination to assure the safety of as many refugees as possible. Every one of us, if lucky, would have encountered one teacher in life, who has been an inspiration to us. 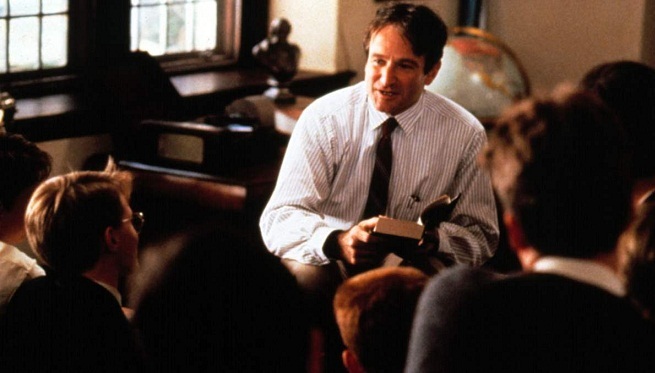 Dead Poets Society is one such movie that is based on an English teacher, who inspires his students to be better people through his teachings of poetry. The film triggers a number of emotional quotients and tries to simplify life and inspires us to follow our passion instead of being a part of the herd. Eight Below is an adventure film about Jerry Shepard, a guide at the Antartica research base and his team of eight sled dogs. Due to a casualty at the base, the sled dogs are left behind while the humans are evacuated from the base. 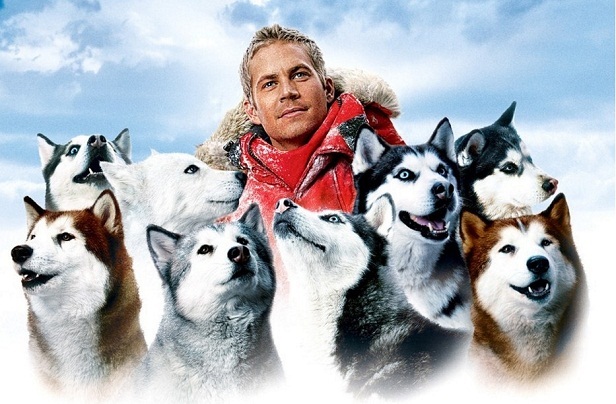 However, the sled dogs are not just some animals for Jerry Shepard, portrayed by Paul Walker, but they are his team, his friends and the rest of the story is about his attempts to bring his team back, while the sled dogs follow their survival instincts to fight the deadly weather, hunger, and co-existence. 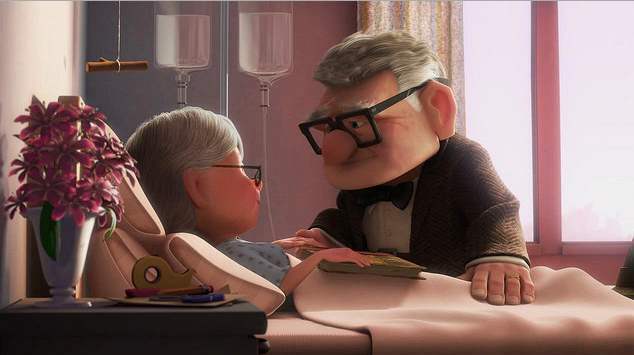 If you also believe in eternal love, then you must experience it watching the beautiful movie, Up. This animation film is centered upon an elderly widower, who in order to fulfill his late wife’s dream, goes out of his comfort zone risking his life while exploring the wilds of South America. The film is about love and its eternity, even after the one you love is physically not out there with you, but has found a permanent place in your heart and your memories. Though an animation movie, the film displays emotions so accurately to the point that you feel as if you are also a part of the movie. Warrior is an American sports drama film centered on the lives of two brothers, competing for each other in a mixed martial arts competition to fulfill their own respective life goals. While the elder brother enters the competition for his family and to overcome the financial burdens, the younger brother is in for pride and to defeat his brother as an act of revenge for leaving him and his mother for his wife. Though an action-packed drama, the film triggers too many emotional moments both inside and outside the ring that makes you feel for both the brothers. In the end, it becomes a matter of pride, rather than winning or losing, which makes Warrior a special film. P.S. I Love You is a true depiction of what true love is all about. While we may discuss true love as living together for eternity or loving one another for the rest of our lives even death apart us. However, P.S. I Love You sheds a completely different aspect of true love, in which Garry, played by Gerrard Butler, helps his wife Holly, played by Hilary Swank, to move on with her life after his unfortunate death. Though how simple it seems, the way he guides her to move on through a bunch of letters he wrote to her, only to be discovered after his death, the moving on part becomes easier for Holly and help her rejoice life once again. This List of Best Hollywood Emotional movies is created by Filmy Keeday Team, Now its your turn. 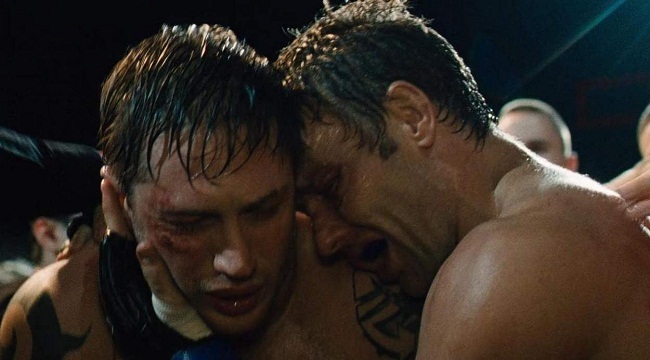 Share your favorite Emotional Hollywood film in the comment section. You can add multiple films in your list.